Terence Blanchard is a jazz trumpeter, bandleader, composer, arranger, and film score composer. Since Blanchard emerged on the scene in 1980 with the Lionel Hampton Orchestra and then shortly thereafter with Art Blakey and the Jazz Messengers, he has been a leading artist in jazz. He was an integral figure in the 1980’s jazz resurgence, having recorded several award-winning albums and having performed with the jazz elite. He is known as a straight-ahead artist in the hard bop tradition but has recently developed an African-fusion style of playing that makes him unique from other trumpeters on the performance circuit. It is as a film composer that Blanchard reaches his widest audience. His trumpet can be heard on nearly fifty film scores; more than forty bear his compositional style. 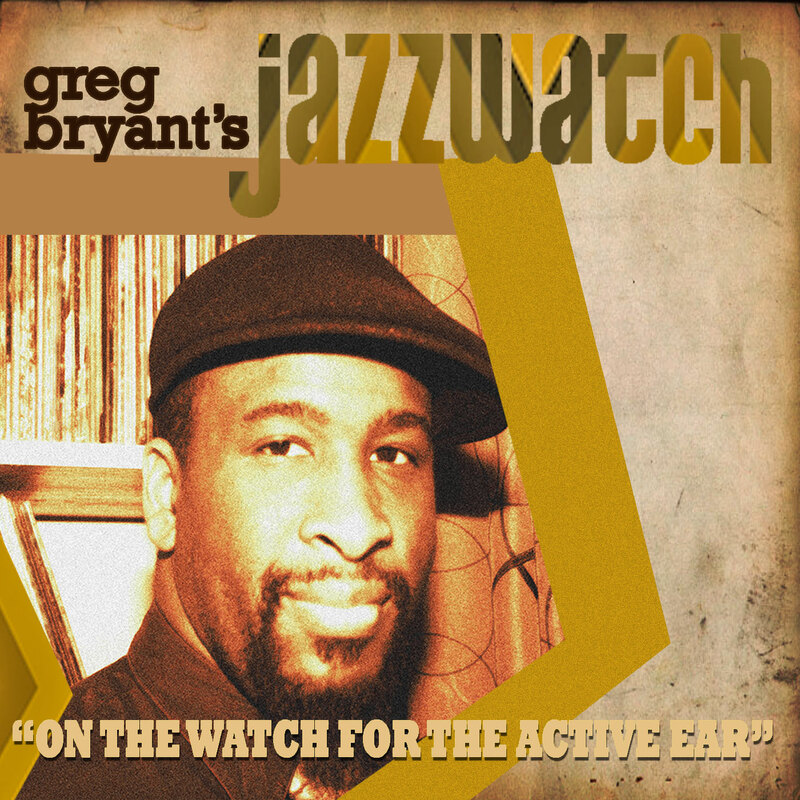 Greg Bryant recently spoke with him about the release of his latest project, “Breathless” backstage at the Jazz Standard before his CD release show.